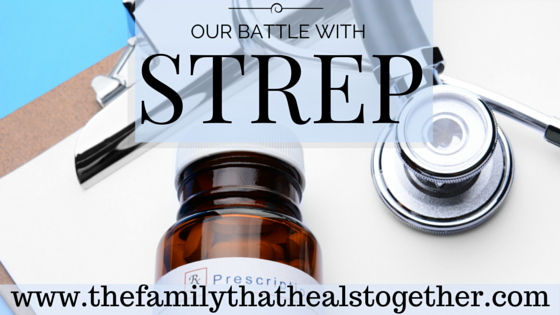 If you’ve read our story, you know that we are battling strep… but what does that really mean? 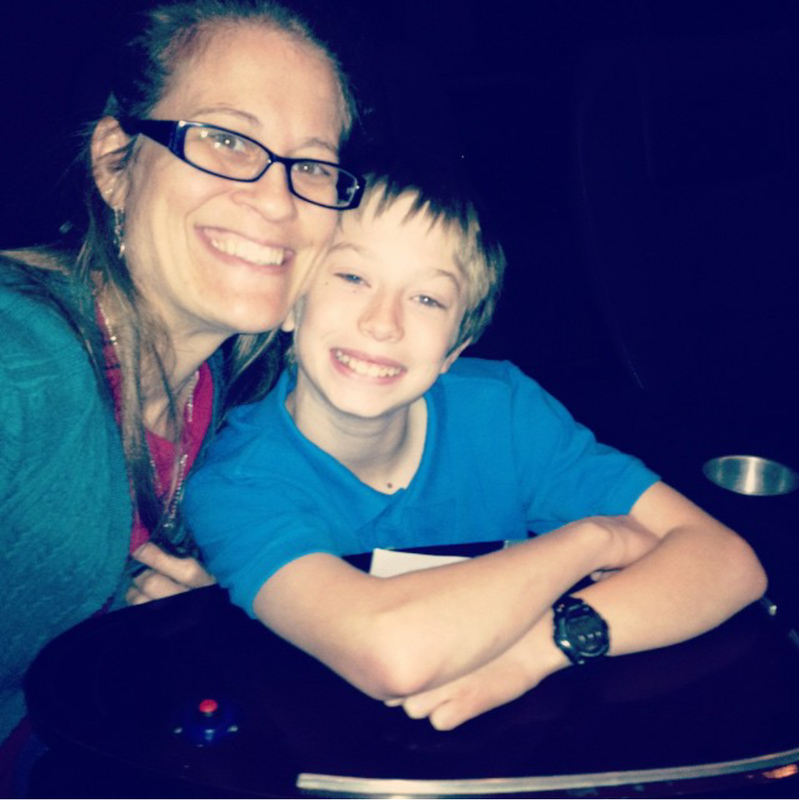 A few months ago, we had testing done via stool, urine and blood, and found out that Camden (8), had strep overgrowth in his gut, and that I had it in my gut, too, and that it had colonized throughout my body. The strep had taken such root that the good probiotics we were taking were not colonizing. We had SIBO: Small Intestinal Bacterial Overgrowth, which had led to leaky gut, which had led to lots of other problems. I began a one month treatment of azithromycin, followed by an herbal medication and Camden started the herbal medication as well. I immediately felt better, with my fatigue and migraines nearly disappearing overnight, and Camden’s behavior began to improve tremendously as well. His Oppositional Defiant Disorder behaviors went away and hyperactivity was diminished, if not taken down to a “normal boy” level. After a while, though, I felt like I was struggling with fatigue some again, and I experienced a migraine. Camden’s behavior also regressed some as well. So, after reading this guide by Diane Sanfilipo, I asked our doctor about a prescription called Rifaxamin for Camden. It seemed like a perfect solution. However, we found that our insurance would not cover it, and one month of treatment would be $1200! It was back to the drawing board. We are currently looking into a stronger herbal treatment our doctor has recommended, which would include two additional medications, including this monolaurin-based supplement and this supplement formulated to target gut dysbiosis. I am considering taking another round of antibiotics (! ), though the herbs might be enough. Even though it has only been a few months, I can’t help but want to see better results NOW! Because we had such outstanding results for a solid month early on, I want and expect to be able to accomplish that again. This is certainly a lesson in patience. But the fact is, I know it’s possible! In the meantime, I’m following my friend Candace’s advice and celebrating the small victories: I’m thankful that when Camden does have ODD behavior, it only lasts 15-30 minutes, instead of all day or weekend like it used to. I’m thankful I’ve only had one migraine in several months’ time, instead of 2-6 times per month like I used to. And when we have a really bad day, I use it as a reminder of how far we’ve come! And I remember that He who began a good work in us will be faithful to complete it! Ultimately, I think we just need to give everything more time. I would be remiss if I didn’t tell you how we’re healing spiritually as well. When we started the healing of our bodies a few months ago, there was a lot of anger in our home. After some prayer and spiritual deliverance, I received freedom from the oppression of anger, and as a result, we began to be free from anger in our home as well. This has been a huge part of Camden’s healing from Oppositional Defiant Disorder. Now, when we begin to struggle physically or behaviorally, I realize my focus has shifted and I am not choosing to walk in the freedom I’ve been given. So, I stop and I ask the Holy Sprit to fill our home and give us a spirit of peace. I repent for choosing to walk in anger, and I tell the spirit of anger to LEAVE! And I take authority and rebuke Satan and claim freedom in our home. Each time I have done this, our health, physically and behaviorally, instantly improves. When I choose not to participate with anger, fatigue, grouchiness, and sickness, those things have no power over me and they cannot stay. Does that mean I won’t have to do it again? Probably not. But it does help us to regain that freedom once again, and remind the enemy Who is the boss in our home! You can read more about gaining spiritual freedom yourself here. We are praying about and discussing further with our doctor the increase in herbal treatment. 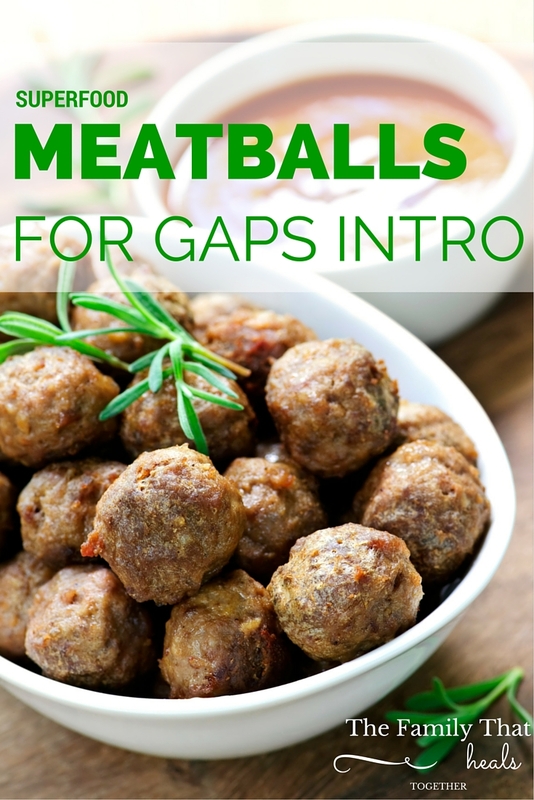 We are also preparing for the GAPS intro diet, which was created to heal the gut and promote good bacterial growth. We plan to start in September, so I’m currently stocking our freezer with broth and will make a big batch of fresh sauerkraut soon! I’ll keep you updated as we continue to prepare and begin. I pick up the phone to call Candace, and I’m excited because I know she has a story to tell. I don’t expect to be hit full force, to see God’s full-on glory in this one phone conversation. But I do. And the excited voice on the other end can’t help but spread His glory, His love, her story. A story about how He makes the blind see and the autistic see more clearly. A story of a family fighting for health, fighting against hell itself to claim the abundant life we’re offered even now. Candace, a bible-believing Christian, references Revelation 21:4, saying “The bible says that there’s no sickness in Heaven. We are seated in Heaven and call the kingdom down to us.” So if there’s no sickness in Heaven, she says, we can also hope to have no sickness here on earth. Around this time, Candace was at a gathering with other believers when a speaker called her up and told her her son was going to be healed from autism. The woman did not know Candace, but her prophetic words would have a powerful effect. Two years later, Candace says, something came alive in her: “Probably a word from the Lord. I began believing for Brendan’s autism to be healed.” They hit a turning point when speaker Chris Gore came to their town. Chris had seen kids heal from autism and Candace knew she had to take Brendan to see him. At the end of a long night of Chris praying over many people, Candace was feeling like she shouldn’t ask for prayer for Brendan, but Brendan insisted! When Chris prayed over him, Candace says, Brendan tangibly felt the autism “lift off” of him. This was May 23 of 2013. “Did we immediately see no signs of autism? Nope. Was it immediately better? Yes!” says Candace. “We immediately weaned him off of his medicine and stopped seeing doctors. I refused to partner with doctors who would tell me healing wasn’t possible.” Candace emphasizes that medication is a personal decision and something she prayed about. She felt the Lord gave her permission to wean Brendan off his medications. 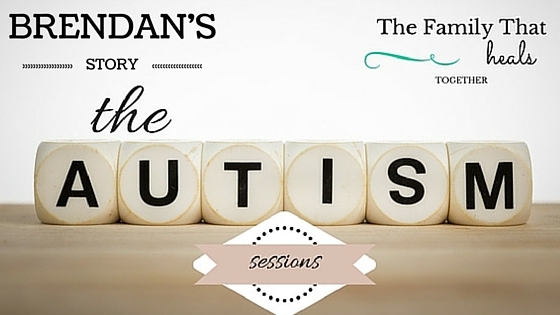 Brendan’s autism, Candace believes, was caused by a combination of factors. Brendan had been adopted and his mother had consumed alcohol and done drugs when she was pregnant with him. Candace says that adding vaccinations, pharmaceuticals and poor diet onto an unhealthy pregnancy, as well as several surgeries in his younger years, contributed to Brendan’s eventual diagnosis. The one beautiful and natural thing she was able to do for him? Although he was adopted, Candace was able to breastfeed Brendan at 7 hours old, and continued for many months. In the midst of Brendan’s health problems, Candace was dealing with health battles of her own, including fibromyalgia, anxiety, and depression. Candace says she’d been in and out of mental hospitals for years and was, herself, in need of healing. “Momma has to be healthy,” she says, and being depressed and suicidal prevented her from helping Brendan get healthy. Once she decided to submit to her husband and try the diet he suggested, however, and they chose to implement it as a family, they began to heal as a family. As far as keeping up morale and putting yourself in a position to succeed, Candace says, “You’ve got to celebrate the small things. It’s also important to get in community with other people who think like you, who believe that Jesus is who He says He is. Do not get involved with people who believe more what the doctor says than what Jesus says.” Instead, she interacts with people who pray for her. She says that medication is not terrible and that God gave people minds, but that we need to be able to know when to use drugs and when not to. “It’s going to be hard,” she says, and although her whole family hated “all the food all the time” and they were all irritable, she knew she was doing what was best for them. She reminded herself and wants to remind others: “[Your children] are not going to die or starve!” Eventually, her family began craving the nutrition their bodies so desperately needed and the much-hated foods became staples in their home. Even though they’ve transitioned to a traditional diet from GAPS, they still drink bone broth every morning because they actually like and crave it! Finally, Candace says it’s important to keep a goal in mind. A picture or a scripture of what health and wholeness looks like to your family will help to keep spirits and motivation up when quitting seems more appealing. “You have to be able to remind yourself why you’re doing this,” she says. For parents with autistic children, the motivation seems clear enough. And for kids like Brendan, who is now a sociable, happy part of a healthy family, the work is worth it! When I set out to look for a maple butter recipe, I assumed the recipe would include melting down butter and combining it with maple syrup, and possibly some other ingredients if we’re talking about a conventional, main-stream recipe. 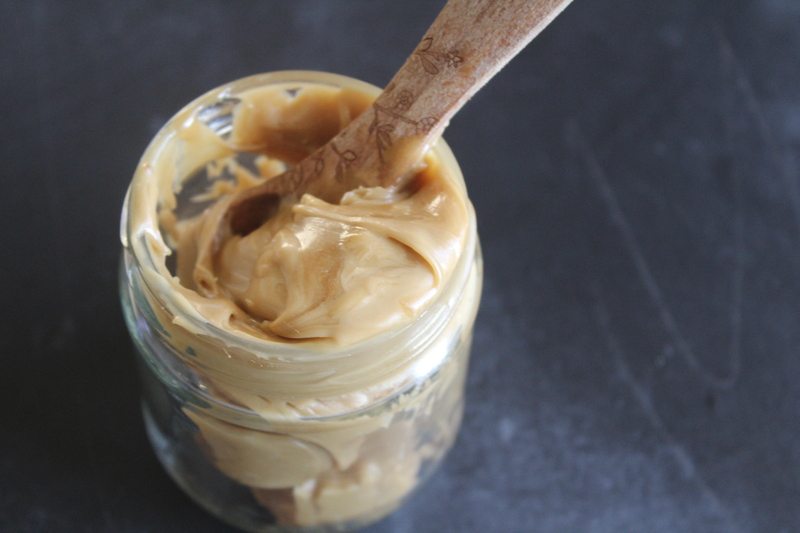 It turns out “maple butter” is more like a nut butter in that it’s the concentrated form of the main ingredient: maple syrup. 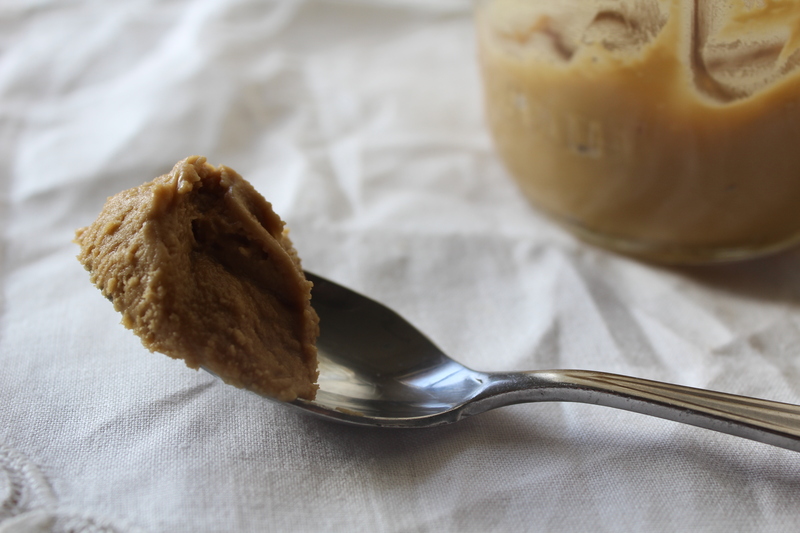 In fact, it looks and feels almost just like peanut butter, but it tastes waaay different! Be sure to head over and make my recipe for maple butter blondies when you’re done here. 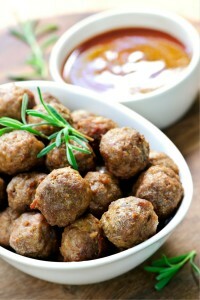 This recipe is a bit of work, but trust me, it’s worth it! Pour maple syrup into a medium saucepan and bring to a boil over medium-high heat. Cook until a candy thermometer registers 240 degrees (soft-ball stage), about 10 to 15 minutes. Remove the pan from heat and stir in the ghee until melted. Quickly transfer the mixture to the bowl of an electric mixer fitted with the paddle attachment. Beat, starting on low and increasing to high, until the mixture is thick, opaque, and creamy, about 8-10 minutes. Store in an airtight container in the refrigerator. 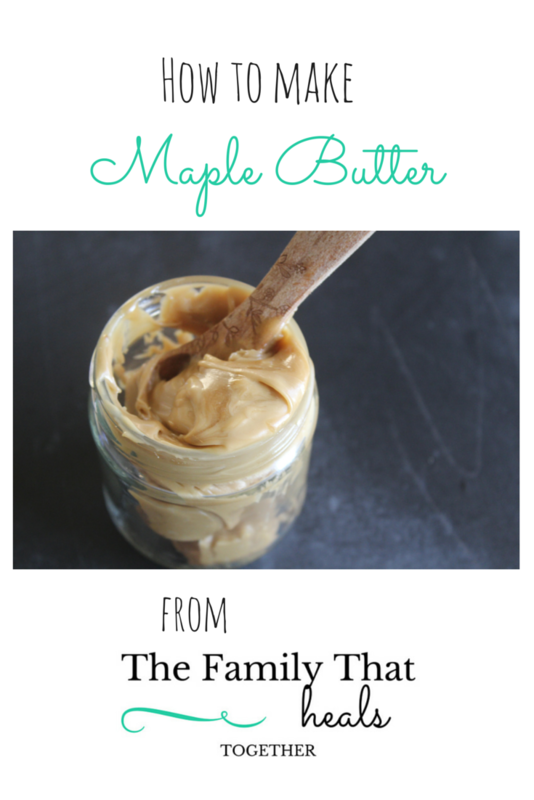 Are you excited to try this maple butter recipe? 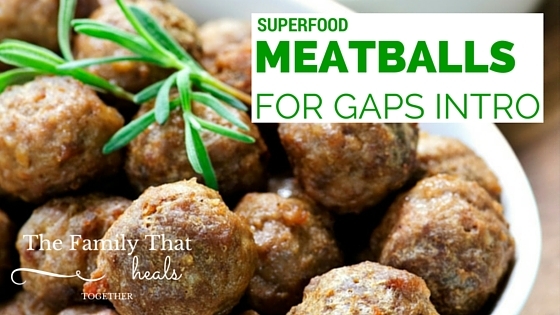 Share using one of our links for friends who love healthy treats!